Thanksgiving is a holiday we all love. It celebrates two things in life, people we love and food. I've got a perfect menu for you. 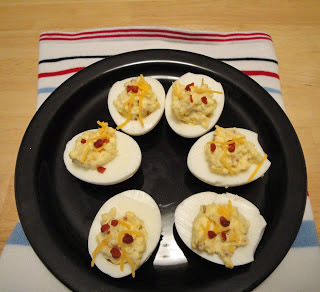 Deviled eggs are uncomplicated and inexpensive appetizer that you can put together quickly. 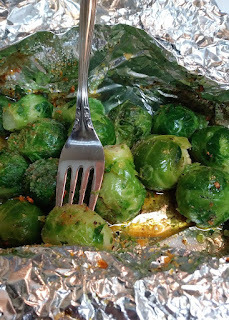 Our Brussels Sprouts in Tin Foil, is easy and delicious side dish. A little twist on an old favorite. 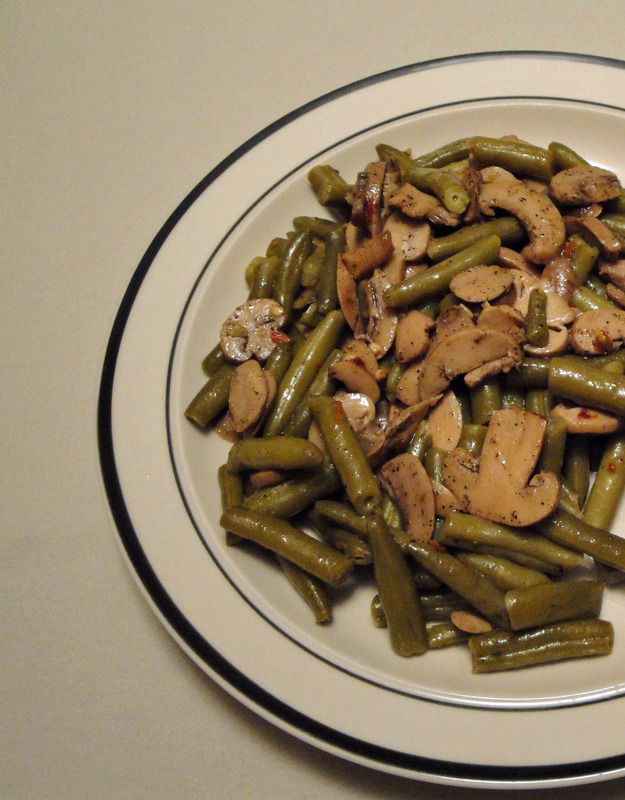 These green beans reflects the Asian flavor. They'll make everyone want to eat their vegetables, even the picky eater. Microwaveable steamed package makes cooking vegetables quick, easy and convenient. 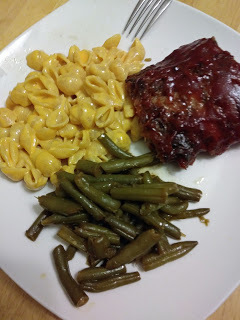 Gotta love how quickly you can have a delicious side dish on the dinner table. 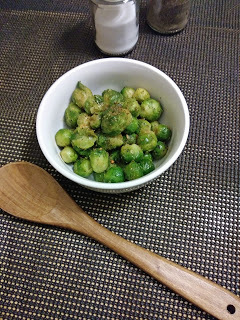 Even picky eaters will love these brussels sprouts. 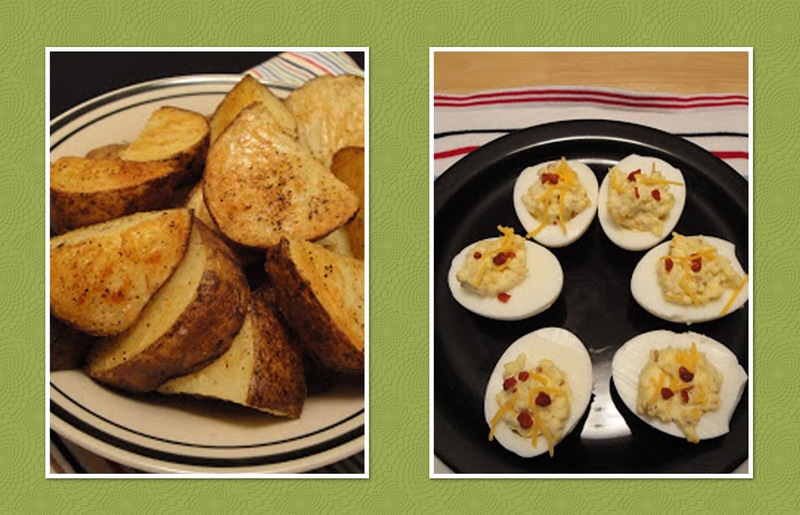 Here's a mess free way to serve potato wedges to your family. 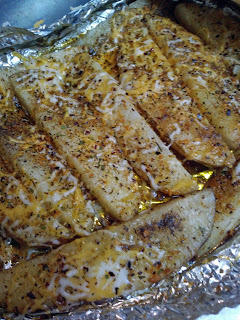 Our Cheesy Potato Wedges in foil seasoned with bacon and chives. Clean up is easy. Tasty side dish, home style potatoes top with cheese. 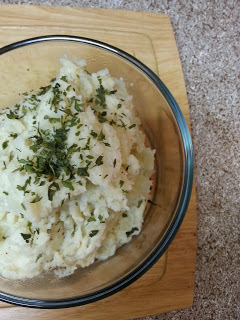 Simple and tasty mashed potatoes. Perfect for any dinner table. Broccoli has its roots in Italy. In ancient Roman times, broccoli was developed from wild cabbage. It spread through out the Near East where it was appreciated for its edible flower heads and was subsequently brought back to Italy where it was further cultivated. Broccoli was introduced to the United States in colonial times, Italian immigrants brought this vegetable with them to the New World. 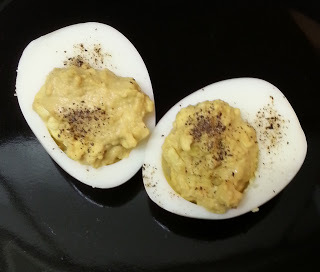 Just a few ingredients come together in this honey mustard deviled eggs. Easy appetizer. 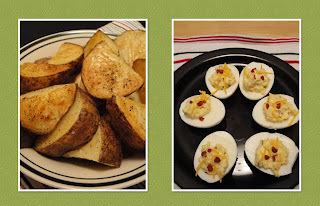 Weeknight side dishes don’t have to be boring. Try this easy Green Bean with Mushroom Saute recipe. 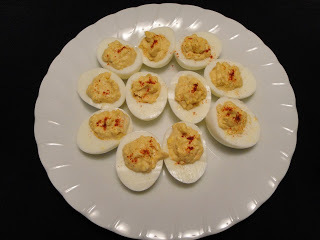 Deviled eggs a must at any holiday table. 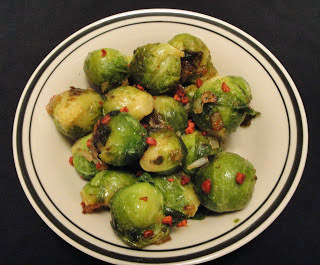 The Brussels sprouts will have your gang coming back for more. 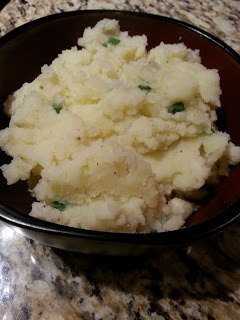 Labels: 16 best thanksgiving side dishes.